Melissa Matos is the recipient of an award from the Advertising Club of Connecticut for her logo for the UB Music Department. The project was completed under the direction of Prof. Gary Munch. The brief was to typify the University of Bridgeport’s music program, a program within the School of Arts and Sciences. 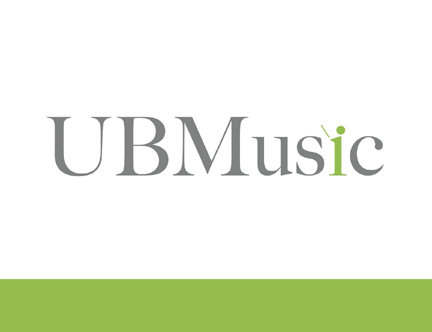 in a complete branding identity, UBMusic is set to attract visually and musically.